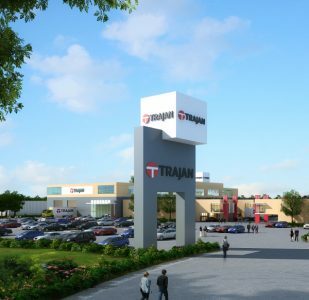 Trajan Scientific is an innovative Australian based manufacturer of specialised scientific products for local usage and for export. 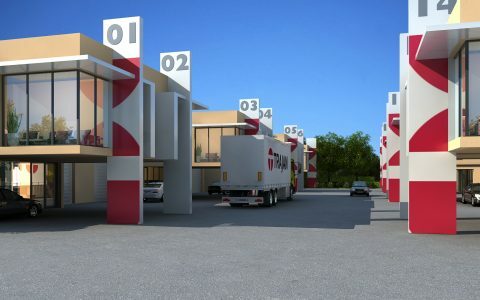 They had grown out of their existing design and manufacturing facility but found the location convenient. 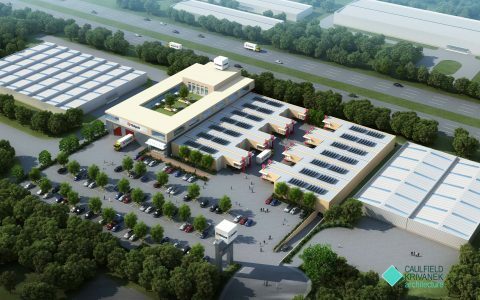 The project involved the construction of a new three storey design, manufacturing, showroom and administration facility on an adjoining block. 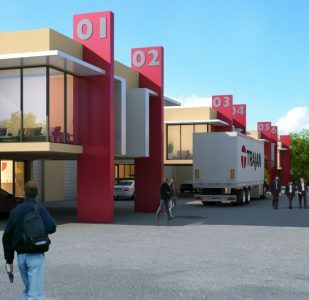 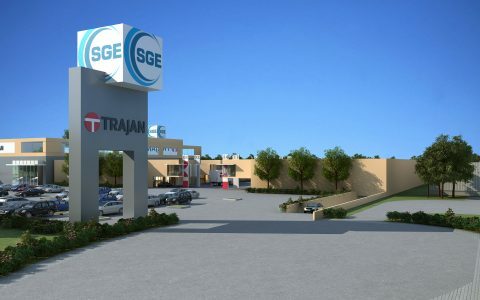 Trajan is also committed to the encouragement and nurturing of like minded young businesses and stage 2 of this project involved the demolition of their existing building and replacement with fourteen “incubator” buildings to be leased by promising start ups which could eventually form part of Trajan’s expansion programme.